The captain of US-Bangla airliner that crashed in Nepal last March ‘seemed to have an emotional breakdown’ before the tragedy befell the victims, said the probe report released on Sunday. The Accident Investigation Commission of Nepal which was formed to look into the deadly plane crash laid the blame on the captain in its final report. “The Nepalese commission concludes that as a result of flight crew’s failure to complete the approach briefing as per the Standard Operating Procedure, the Pilot in Command (PIC) and the first officer did not have a shared understanding of how the approach was to be managed and conducted,” said the report. It added that both pilots failed to recognize their lack of compliance to prescribed procedures and threat identification techniques. The commission report also directly blamed the pilot who was in command of the aircraft for smoking inside the cockpit despite restrictions. Meanwhile, Captain Salahuddin M Rahmatullah, head of Aircraft Accident Investigation Group of Civil Aviation Authority of Bangladesh (CAAB), said there is no chance of personalising any air accident. 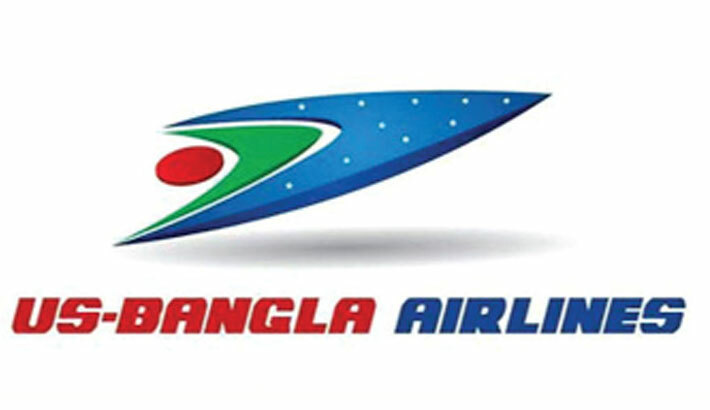 Addressing a press conference at CAAB office on Monday following the report, Captain Salahuddin who is also a member of the commission said the report by the Nepalese Commission is okay, but it blamed the pilot one-sidedly. He added that the report did not mention the faults of ATC (Air Traffic Control). The pilot missed the approach while landing. ATC should have helped them. CAAB Chairman Air vice Marshal M Naim Hassan was present at the briefing. The Accident Investigation Commission determines that the probable cause of the accident is due to disorientation and a complete loss of situational awareness on part of the crew member. At the same time, the report also blamed the control tower of the TIA (Tribhuvan International Airport) and the crew for the mishap. “The Cockpit Voice Recorder data revealed some confusions in communication within the terminal area between the crew and the air traffic controller regarding intentions of the flight crew and clearances for runways 02 and 20,” it said. The US-Bangla aircraft crashed at the Tribhuvan airport in Kathmandu, Nepal on March 12, killing at least 51 passengers out of 71 on board. There were 27 Bangladeshi nationals, including four cabin crew members on the plane.